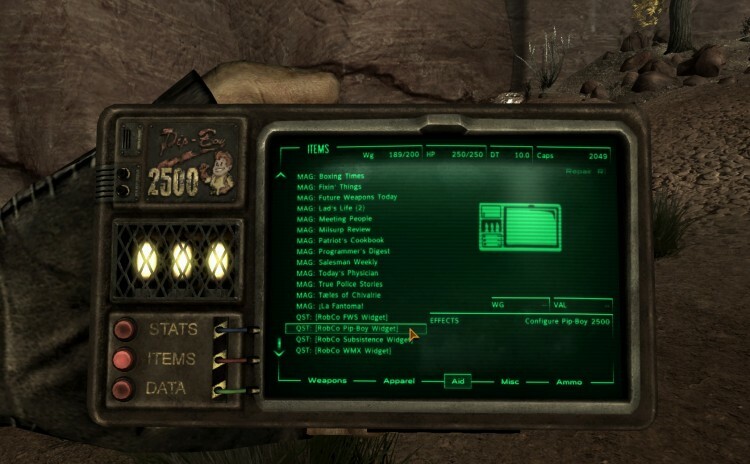 This mod replaces the Freedom Radio violin music with some of the best of the Irish folk music music of the 50s and 60s. 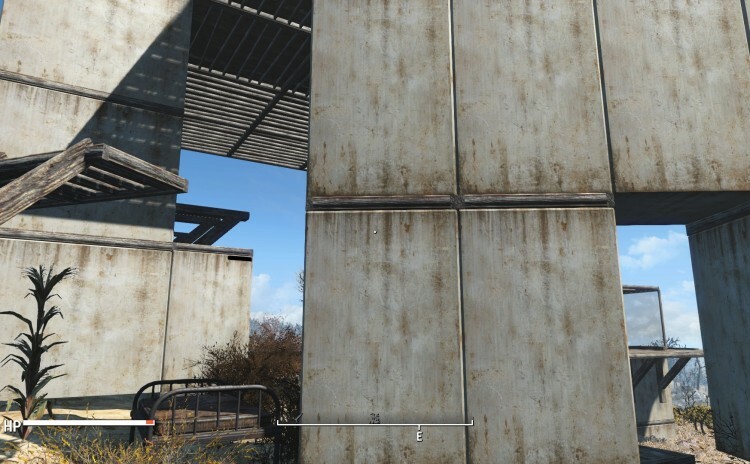 This mod adds 1×1 craftable foundation pieces for settlement building. 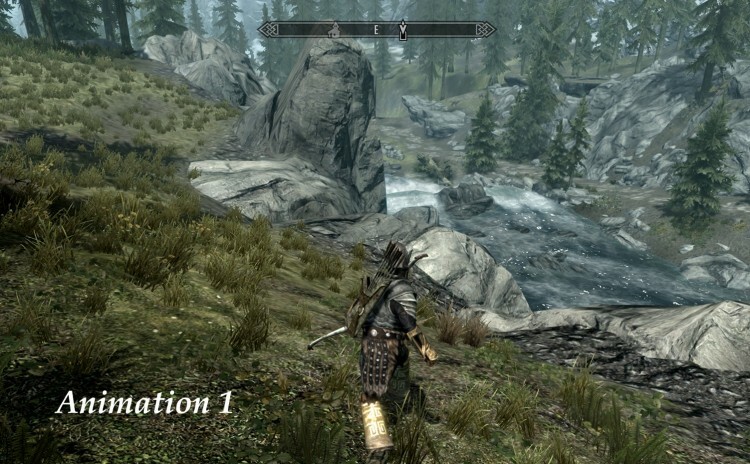 This mod changes the vanilla way your character runs when holding a bow. 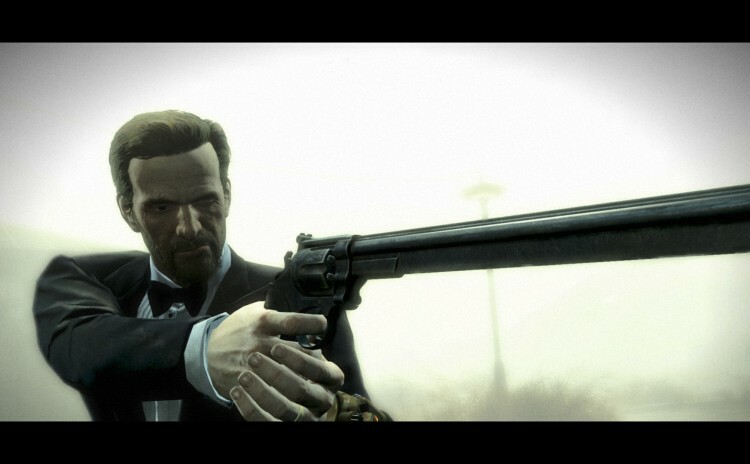 This mod adds a very long barrel to the .44 Revolver. 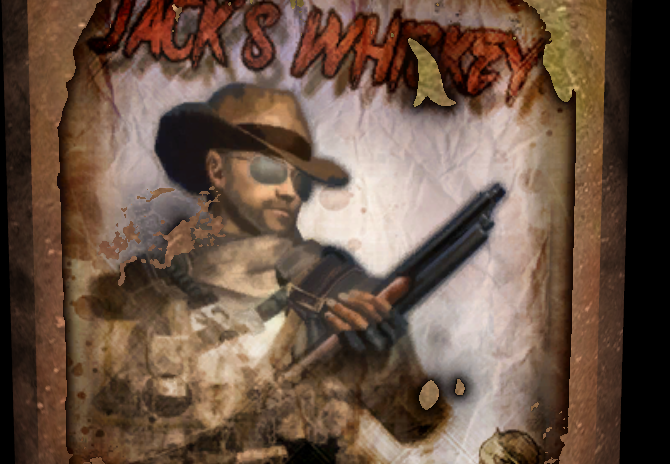 The barrel is craftable and has been added to weapon level list. 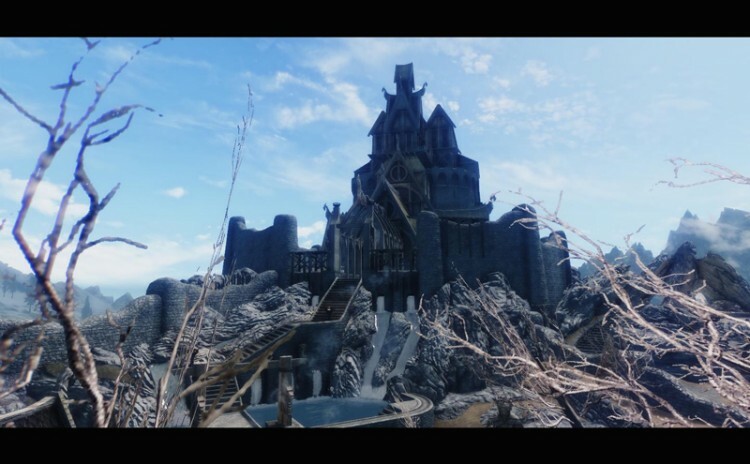 This mod aims to improve Whiterun as a city of trade and as a city itself. 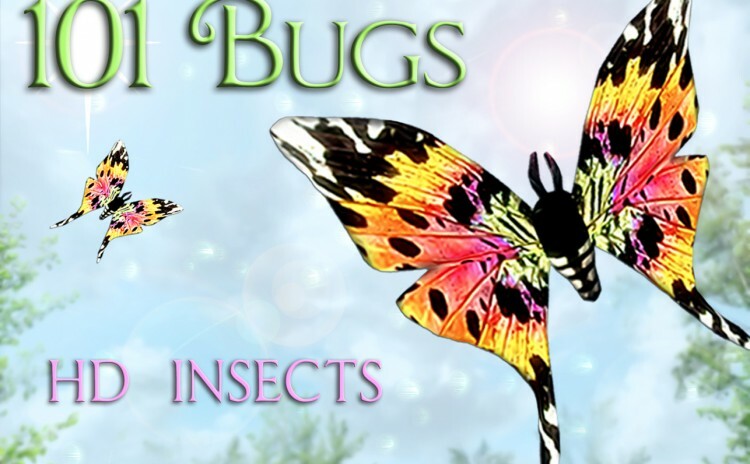 This mod adds new Butterfly/Moth-Species, Dragonfly-Species and two new types of bugs. All have new ingredients that can be collected for Alchemists. 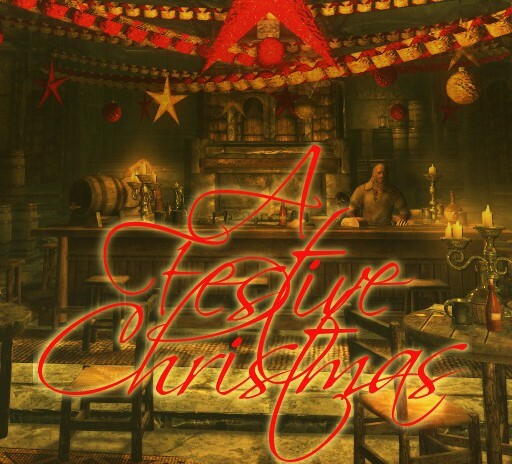 Adds festive decorations right across Skyrim. – The current in game date can be displayed using text. – The real life time and date can be displayed using text. 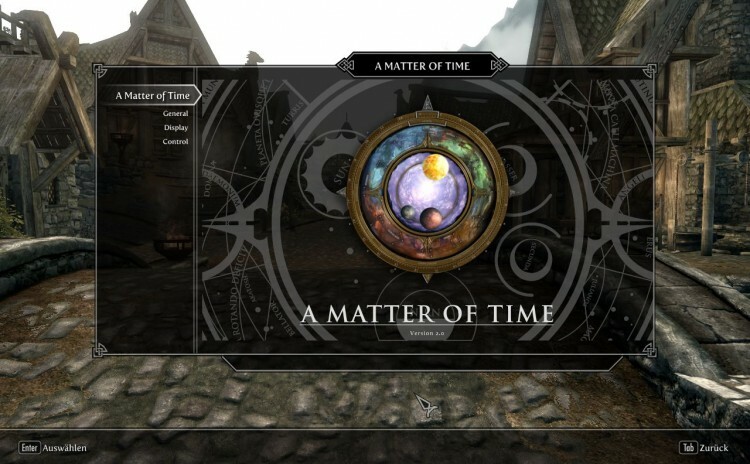 The mod is highly configurable through the SkyUI Mod Configuration Menu. 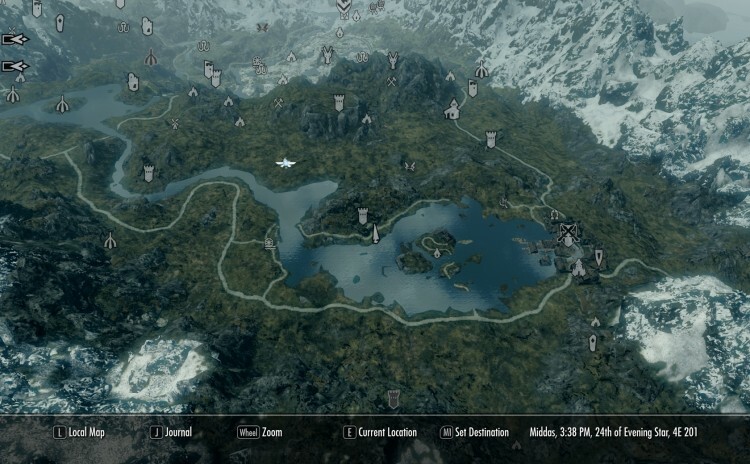 This mod aims to give you a World Map that is fun to look at. 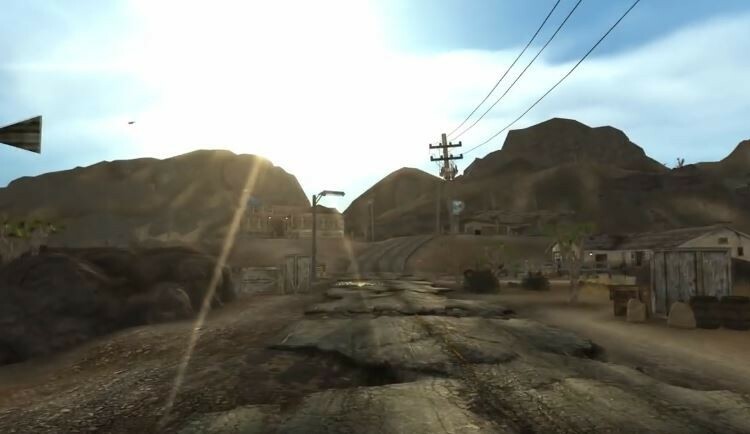 It has better textures and introduces detailed roads.